From the jaw-droppingly elegant to just plain ugly, we count the best and worst dresses from the carpet. 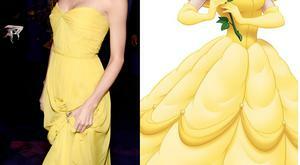 If Taylor Swift were a Disney Princess, it turns out she'd still be Taylor Swift. 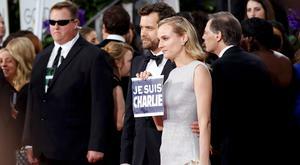 Irish actors Jamie Dornan and Victoria Smurfit represented Ireland on the Golden Globes red carpet. 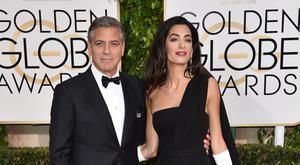 Hollywood's A Listers were out in force, shimmering down the red carpet at the 72nd annual Golden Globes. Gowns in hues of scarlet, tomato, cherry and crimson reigned supreme on the red carpet of the 72nd annual Golden Globes.